AT&T Samsung Galaxy S II leaked, possible Rogers version? BGR has gotten some pretty convincing evidence of the carrier specific version of the Galaxy S II for AT&T. 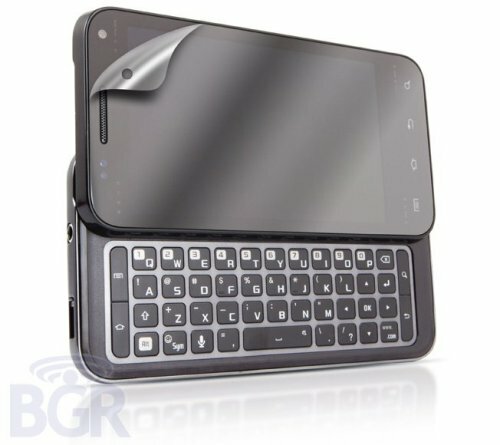 Knowing the past of certain AT&T devices heading Rogers like the Galaxy S Captivate and the Galaxy S Infuse 4G, it certainly is a distinct possibility that Rogers could be getting the QWERTY keyboard laden version of the Galaxy S II.